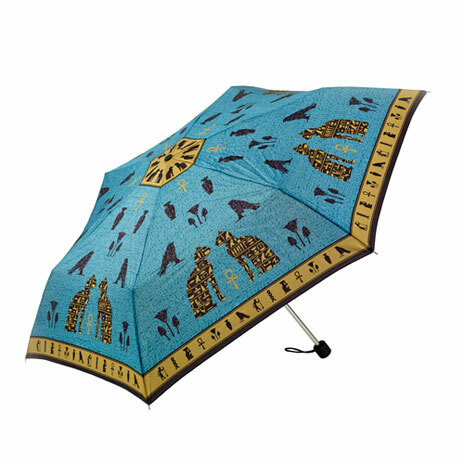 An umbrella with hieroglyphs print inspired by the Rosetta Stone. The Rosetta Stone is probably the most famous objects in the British Museum. 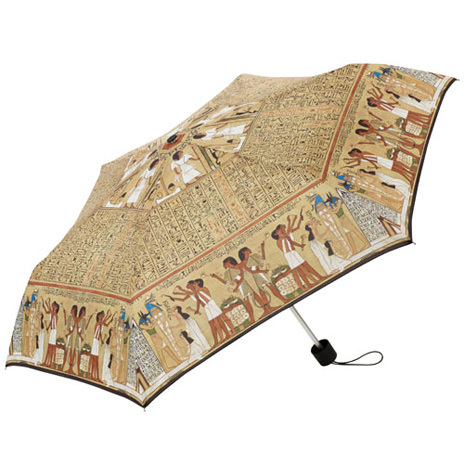 The stone is famous as it helped scholars to decipher ancient Egyptian hieroglyphs, as the stone contains texts in three different scripts - hieroglyphic, demotic and Greek. 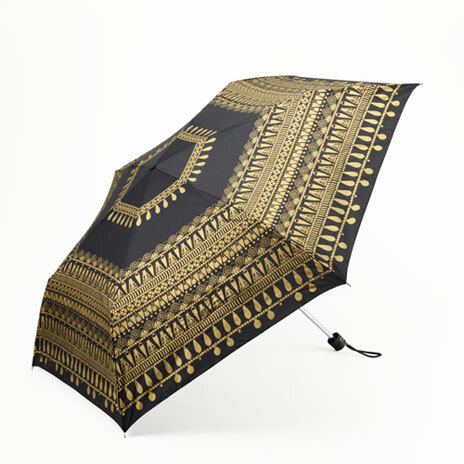 The umbrella has been designed exclusively for the British Museum. 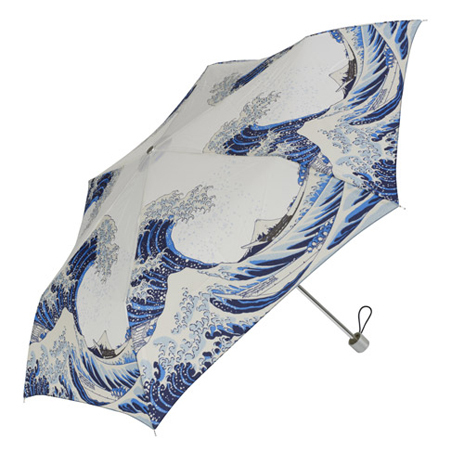 It is supplied with a protective slip in the same design.